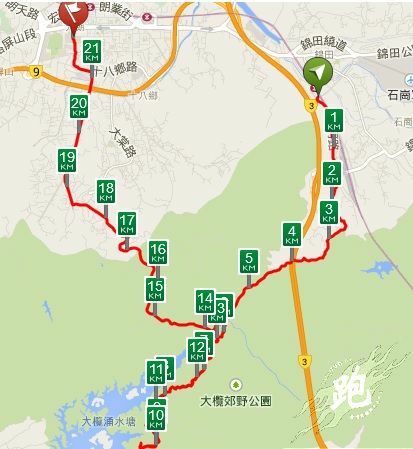 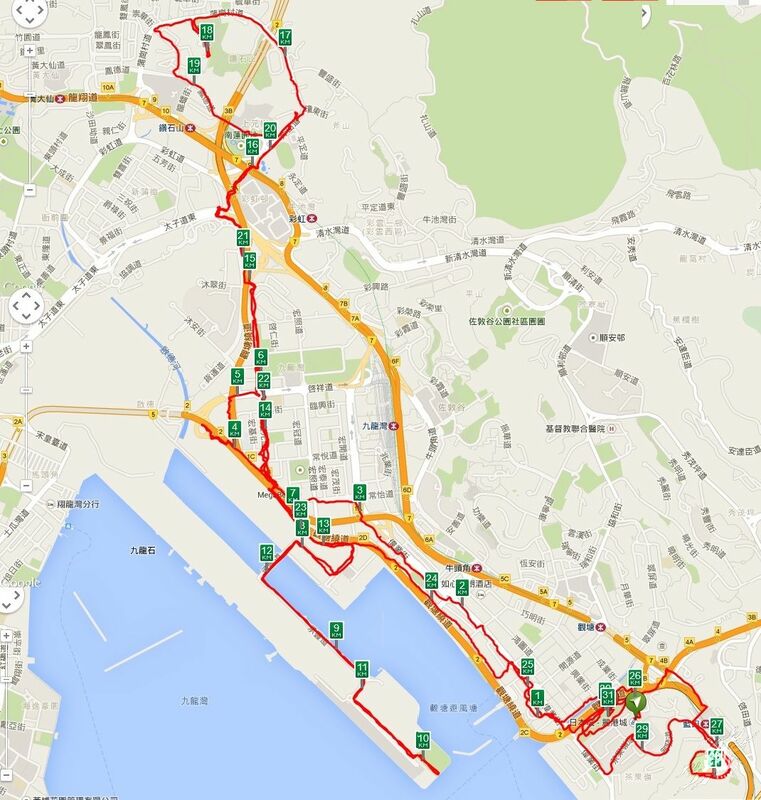 以環港島60崎 為目標嗎 - 第4頁 - 我的長跑日誌 - 香港長跑網 - 長跑長友 - Powered by Discuz! 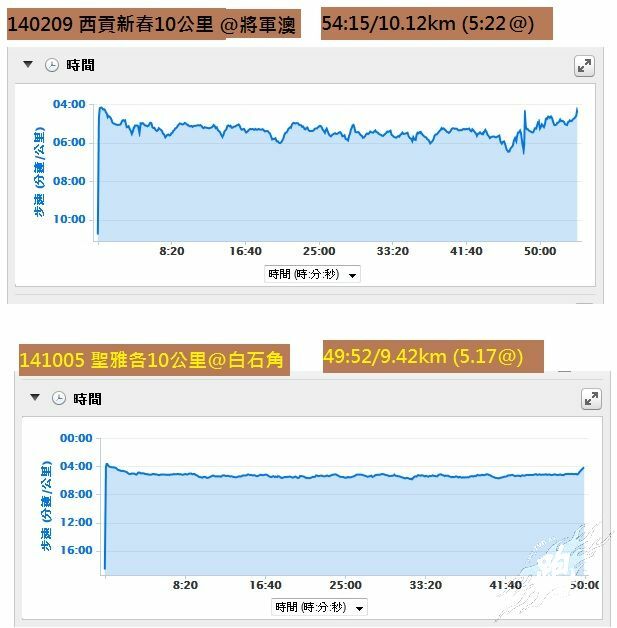 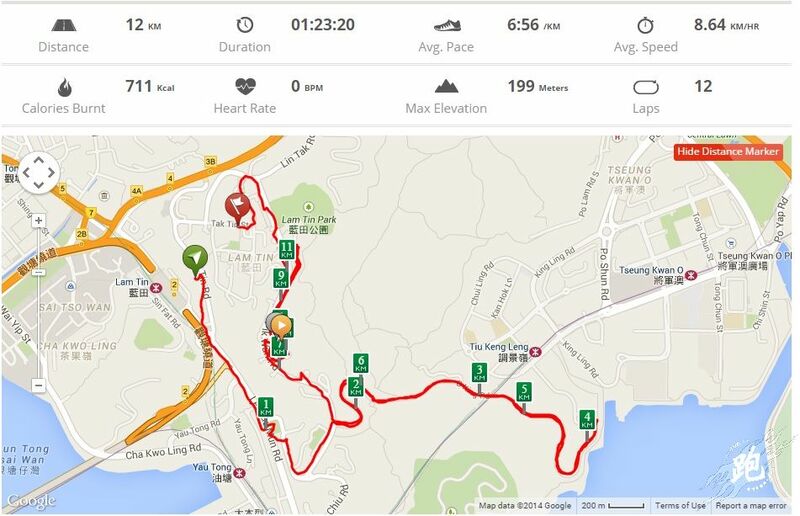 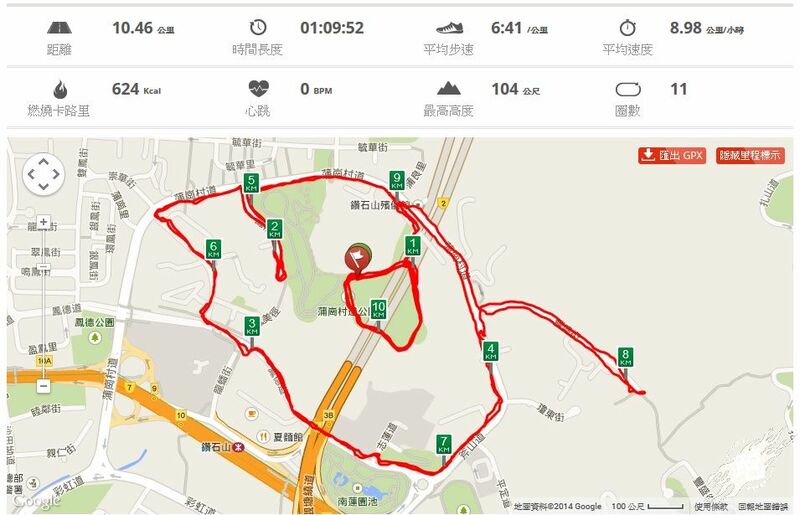 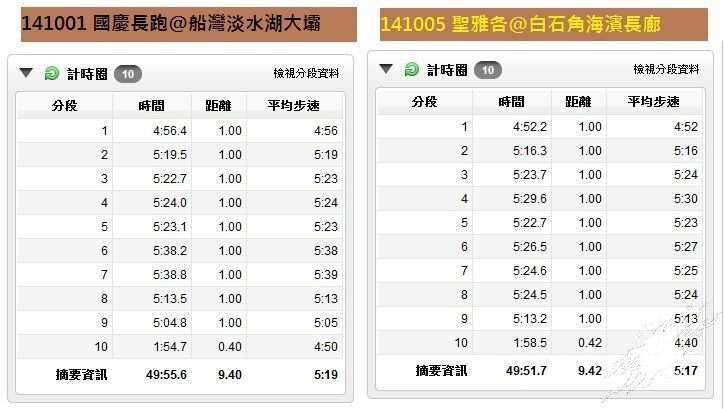 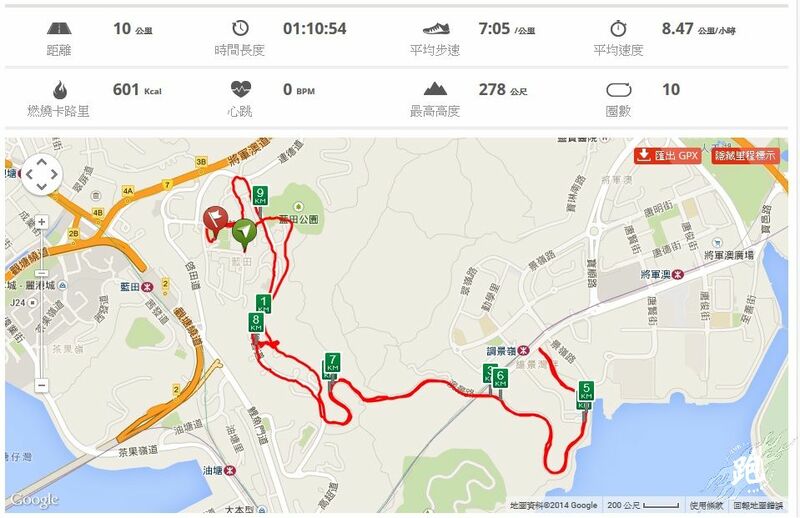 看 garmin 記錄，原來始終破唔到 5崎 PB，但...速度真係穩定左咁多? 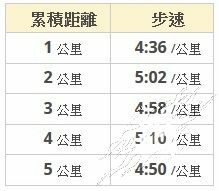 GMT+8, 2019-4-26 04:49 , Processed in 0.173032 second(s), 25 queries .